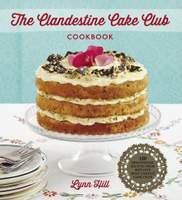 Today sees the publication of the beautiful Clandestine Cake Club Cookbook, and I am thrilled to say that on page 116 it contains one of my recipes. Torta Colombina, as I have called it, is an intensely orange-flavoured cake, with a topping of almonds and sugar that is crunchy on top and slightly squidgy underneath. It was inspired by the Italian Easter bread, Colomba Pasquale, which is similar to panettone, but baked in the shape of a dove. 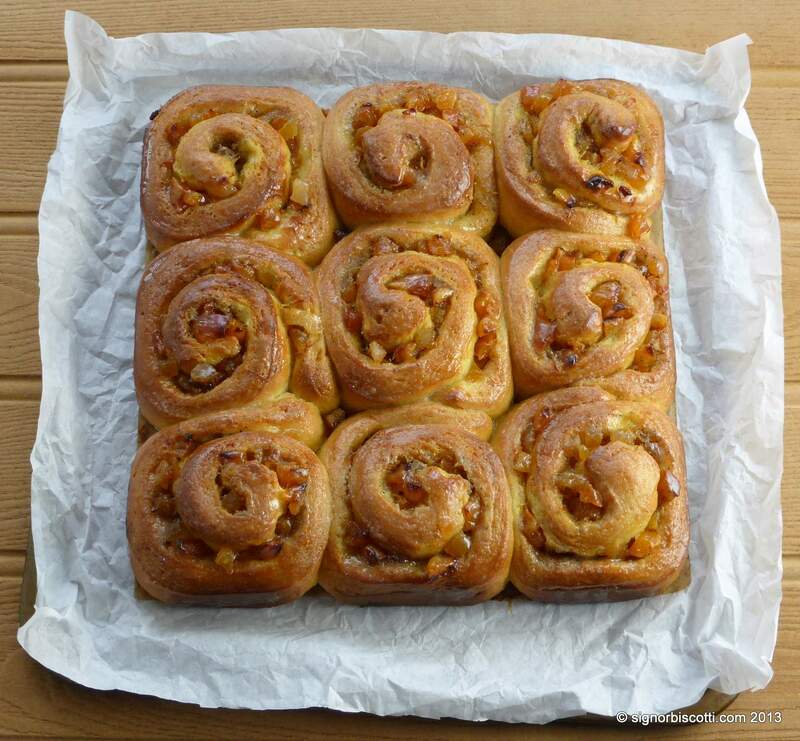 The real thing uses a brioche-like dough, and whilst it is certainly worth the 18 or more hours it takes to make, I wanted to devise something that evoked some of its flavours and textures but was quicker and easier to make.